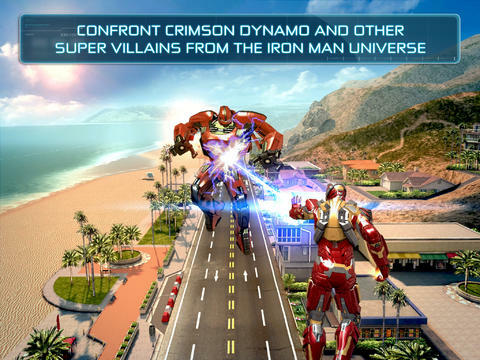 Iron Man 3 - The Official Game has just received another major update. And like the previous one, this new major update introduces new suits and a new location to the Gameloft-published endless runner based on the "Iron Man 3" film. The new suits are the Mark 15 Sneaky, the Mark 24 Tank, and the Mark 31 Piston, which is the exclusive tournament prize. And the new location is none other than Space, inviting you to take the battle away from the city or the Woodlands and well beyond the stratosphere. Game size has been reduced for faster, easier downloads and to save memory. 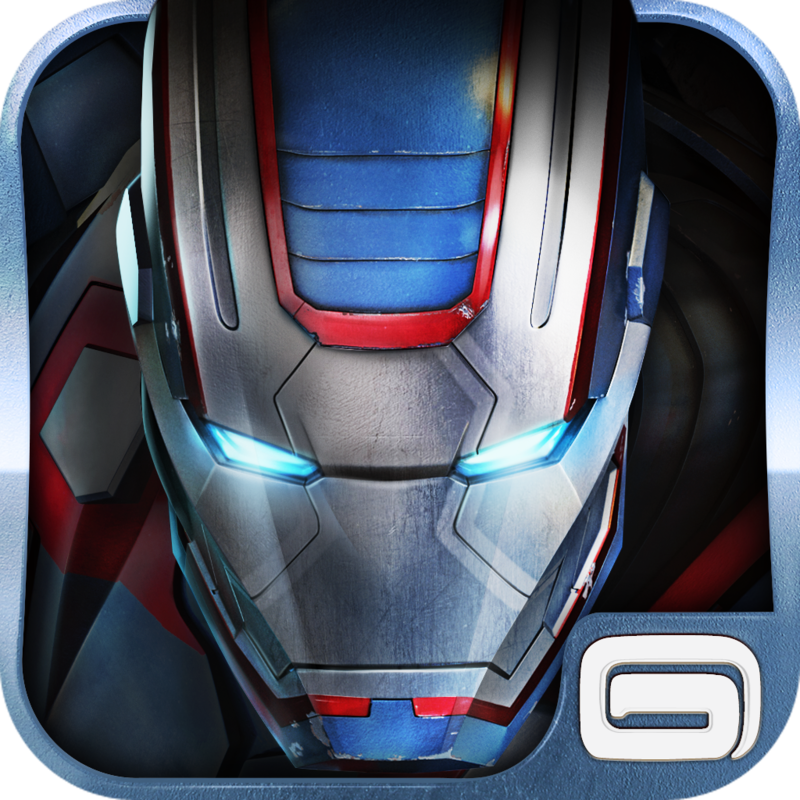 The new version of Iron Man 3 - The Official Game is available now in the App Store for free. 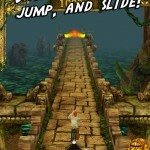 The game is compatible with iPhone, iPod touch, and iPad running iOS 5.0 or later. 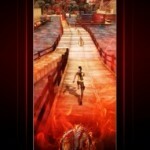 For more recent news concerning endless running games, check out Lions Gate And Reliance Team Up For 'The Hunger Games: Catching Fire' Mobile Game, Warner Bros. Looking To Make Movie Based On Temple Run With 'Harry Potter' Producer, and Shelf Control: Read 'Pride And Prejudice' As You Run And Jump In Stride & Prejudice.